Are you interested in working as an HVAC worker in Georgia? The Peach State, as it is sometimes called, has a warm, humid subtropical climate, which is always in need of air conditioning and ventilation systems and people to maintain, install, and repair them. With the projected growth for HVAC workers in Georgia predicted to grow exponentially over the coming decade, this is the right time to be entering the field. In this article, you will find useful information about the opportunities and requirements to get the education you’ll need for this. You don’t have to attend an HVAC program at an educational institution in Georgia to work as an HVAC contractor, but you still need a high school diploma or a GED. You will also need a Conditioned Air Contractor license to work on any conditioned air systems or equipment. Consider also getting a NATE certification, an EPA 608 certification, or both. Licenses in Georgia are of two types. Under a Class I (restricted) license contractors are allowed to work in conditioned air contracting with equipment under 175,000 BTU for heating and 60,000 BTU for cooling. Class II (unrestricted) allows you to work with any air conditioning equipment and systems. 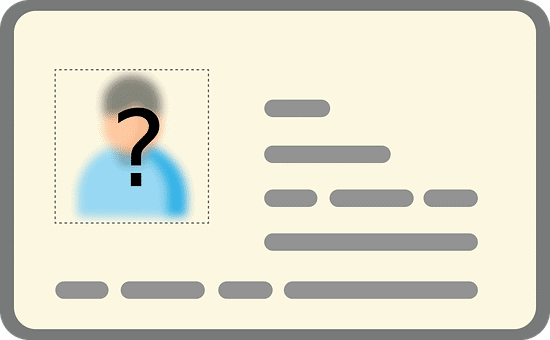 All licenses must be renewed after two years. Current renewal cost is $75. Both licenses require you to have documented experience as a lead mechanic, service tech, or service supervisor, as well as a board-approved heat loss and gain and a duct design course. The number of years of experience varies with the class of license you want. HVAC Technicians earn an average yearly salary of $43,960. Salaries typically start at $28,670 and go up to $62,910. In comparison, the median annual wage in the U.S.A. for heating, air conditioning, and refrigeration mechanics and installers was $47,080 in May 2017, according to the Bureau of Labor Statistics. Employment of heating, air conditioning, and refrigeration mechanics and installers is projected to grow 15 percent from 2016 to 2026, much faster than the average for all occupations. Commercial and residential building construction is expected to drive employment growth and job opportunities for HVAC/R technicians. Georgia currently ranks in the top ten nationally for career opportunities for HVAC/R technicians. The program offers training in repair and maintenance of heating, ventilation, air conditioning, and refrigeration systems. It prepares students for EPA Certifications in the management of refrigerants and NATE Certifications. Both theory and hands-on experience are applied in the applied technical HVAC/R courses. Excellent employment opportunities exist for entry-level positions as an HVAC/R technician or maintenance technician. ICT is one of the only colleges in the country to include industry-required certifications as part of the program. The HVAC/R program includes an externship program that assigns a student to a partnering company for 135 hours in order to gain field experience, not just in the classroom. ICT helps with job placements, and reports a 100% graduation rate and 100% job placement rate for graduates. This college offers 3 programs related to HVAC. Requiring a minimum of 51 semester credit hours, it teaches students to install, inspect, and maintain air conditioning and refrigeration systems. In addition, diagnosing and countering air conditioning system problems are taught. This 12 semester credit hours program teaches how to take electrical measurements on air conditioning systems, inspect and repair electrical components, and control systems as well as how to diagnose and apply countermeasures for air conditioning system problems. This 12 semester credit hour program teaches how to apply refrigeration principles and practices to air conditioning systems. This program prepares students for careers in the air conditioning industry, such as technicians who can install, repair, and diagnose HVAC systems. The emphasis of this program is a combination of practical application and air conditioning theory required for successful employment. Graduates of this program receive an Air Conditioning Technology diploma and are qualified as an air conditioning technician. High school diploma or GED is required to be admitted to the program. The program length is 18 months (three terms) and requires five credits to complete. It costs $4,903 for in-state tuition and fees, $9,806 for out-of-state tuition and fees, and $1,314 for books and supplies. 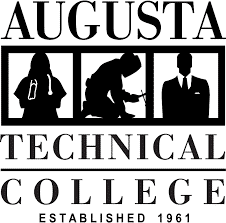 Central Georgia Technical College is a small public college located in Warner Robins, Georgia. This school presently offers certificates in HVAC and Refrigeration Maintenance Technology and it is accredited with HVAC Excellence. They offer an Air Conditioning Technology Diploma Program and an Air Conditioning Electrical Technician Certificate. 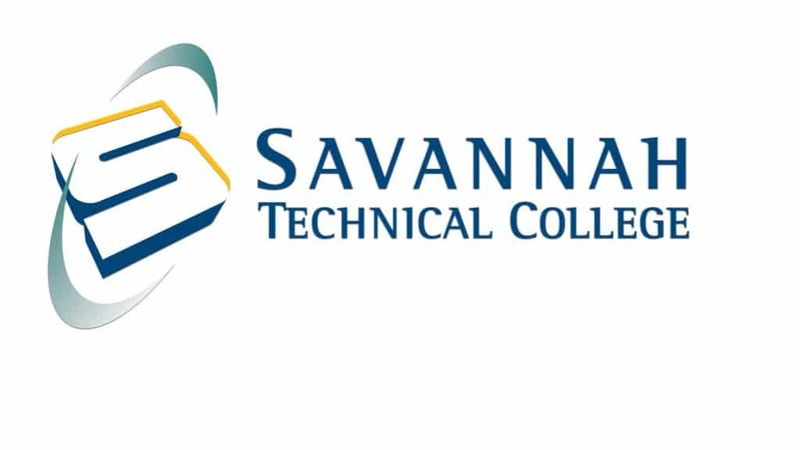 Central Georgia Technical College is very inexpensive: tuition price varies around $7,000 a year. This program allows students to choose between day and evening classes. Duration is 48 weeks for day classes and approximately 73 weeks for evening classes. The HVAC curriculum aims to introduce students to green technology concepts as they apply to HVAC systems. They also learn the fundamental skills required to service, troubleshoot, and repair commercial and residential indoor HVAC air management systems. Students also learn proper refrigerant recovery and recycling techniques and are encouraged to complete the Environmental Protection Agency (EPA) certification testing. The course covers energy auditing– establishing the source of energy loss and providing solutions for correcting these problems. The classrooms have labs and lectures equipped with walk-in freezers, household furnaces, central air systems, and facilities to simulate ductwork. This program teaches students the various areas within a home energy audit. It focuses heavily on the house as a system and in-depth building science. 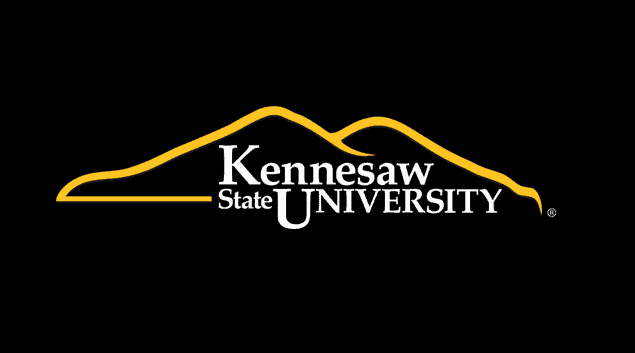 The program lasts four terms and the minimum credit hours for graduation are 60. Mechanical engineers can go on to join the HVAC industry after completing their undergraduate degree. But most engineers who intend to work in the industry do not pursue studies beyond a Master of Science degree. Interestingly, a Master’s degree can impact your earning power significantly. The National Association of Colleges and Employers reported that mechanical engineers with a master's degree started at an average of $75,700 – which is much more than the starting salary of mechanical engineers with a bachelor's degree, $61,300. HVAC engineers usually need to be licensed in their state to work on projects for customers. Engineers can take the Fundamentals of Engineering exam to become Engineers in Training, then after gaining experience, they can take the Principles and Practice of Engineering exam and gain the title of Professional Engineer. This program was ranked as #3 for its Mechanical Engineering Undergraduate Program in the 2017 US News & World Report. Students can participate in any combination of undergraduate research, study abroad, work abroad, internships, co-operative work assignments, and the BS/MS program. The minimum credits needed to graduate are 129. Graduates of this program can demonstrate particular competence in the areas of communication, fiscal management, and project control. It is tailored to develop professionals who can handle the technical and managerial aspects of mechanical engineering projects and can serve in key leadership positions within the engineering profession. The Bachelor of Science in Mechanical Engineering program is accredited by the Accreditation Board for Engineering and Technology ABET. Students need a minimum of 130 Credit Hours to graduate. The Bachelor of Science in Mechanical Engineering (BSME) program at Georgia Southern University provides a more personal experience than other schools. All mechanical engineering courses are taught exclusively by faculty, not teaching assistants. The program is accredited by the Accreditation Board for Engineering and Technology (ABET). Students are encouraged to participate in undergraduate research and in international automotive and engineering design competitions. Faculty members mentor interested students in research projects and provide opportunities for professional development through technical presentations and publications at National Academic and Industry Conferences. The BSE degree is accredited by the Engineering Accreditation Commission of ABET and the school has small classes (generally less than 25 students), all taught by professors. The engineering school at Mercer is “one of the best undergraduate engineering programs in the Southeast” as identified by U.S. News and World Report. Mechanical engineering students learn the principles of statics, dynamics, solid mechanics, machine design, thermodynamics, fluids mechanics, heat transfer, and materials science for the design and analysis of practical engineering systems. They also study the fundamentals of engineering, and the use of these principles to reach optimal design solutions for engineering problems. If you’re considering a career in HVAC and want to pursue this in Georgia, then the list of schools above is a good place to start. Check to ensure you meet the qualifications for getting licensed as an HVAC professional in this state and plan for the exams accordingly. Keep in mind that you should only choose an accredited university with good facilities and faculty. For more details on what is offered, you should try to visit the campus and get a first-hand overview of the program and the curriculum.